Lord Kerslake is Chair of Peabody, London Collective Investment Vehicle (London CIV), and the Centre for Public Scrutiny (CfPS). In addition to this, he is and is president of the Local Government Association, became Chair of Sheffield Theatres in late 2015 and was appointed as chair of the Board of Governors for Sheffield Hallam University in October 2016. He was recently appointed as Chair of Be First, a regeneration company established by Barking and Dagenham Council. Between 2017-2018, Lord Kerslake chaired a panel commissioned by the Mayor of Greater Manchester Andy Burnham to carry out a non-statutory independent review of the events and aftermath of the Manchester Arena Terrorist Attack that took place in May 2017. The Kerslake Report: An independent Review into the preparedness for, and emergency response to, the Manchester Arena attack on 22 nd May was published on 22 March 2018. 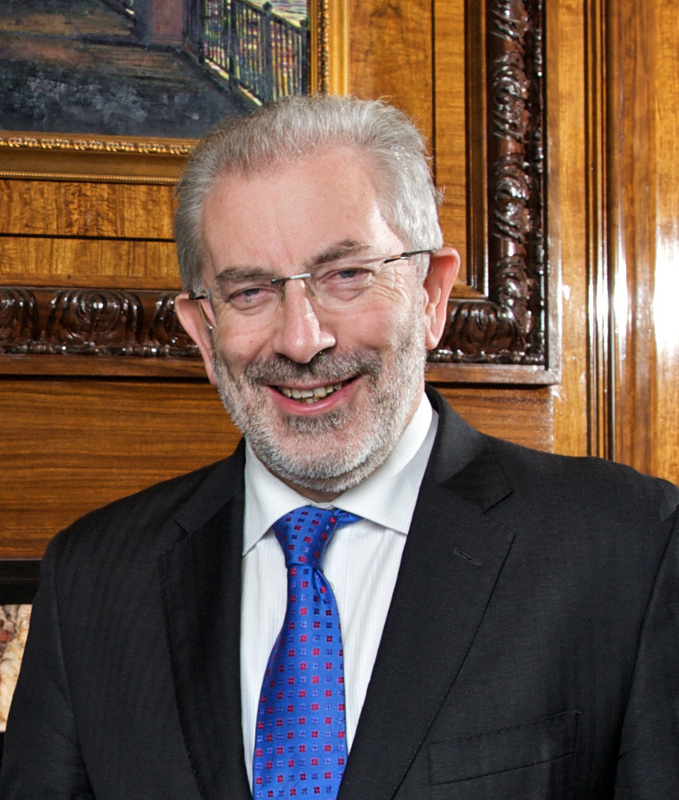 A former Head of the Civil Service, Lord Kerslake led the Department for Communities and Local Government (DCLG) from November 2010, stepping down in February 2015. Prior to this, he was the first Chief Executive of the Homes and Communities Agency.